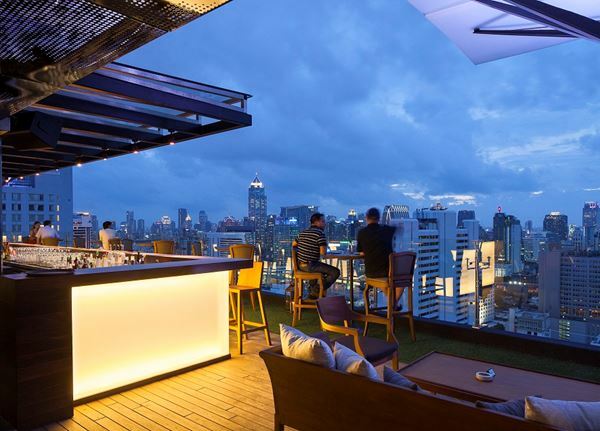 Bangkok's official Rooftop Recovery Session has come to town! This month House Jam taking over the highest roof stunning Gramercy Park skybar at Above Eleven. The best recovery party deep into the throbbing heart of Bangkok with guest DJ's and live acts with House Jam of tune-slingers!